Caterpillar (NYSE:CAT), the world's No.1 heavy machinery maker, announced that it will shut down a facility located in northeastern Iowa to consolidate the plant’s operations with a location in Wamego, Kansas. The decision will come into effect by the end of the year and it will affect 75 management and production jobs at CAT’s Elkader plant. The factory manufactures buckets for excavators and wheel loaders, as well as blades for various machines. According to the company, some 55 positions will be created at Wamego and laid-off employees will be encouraged to seek new placements. Local newspaper The Telegraph Herald reported that the move came as a shock to the Elkader Development Corporation, given that last year they helped prepare an incentive package aimed at keeping the company in the city. 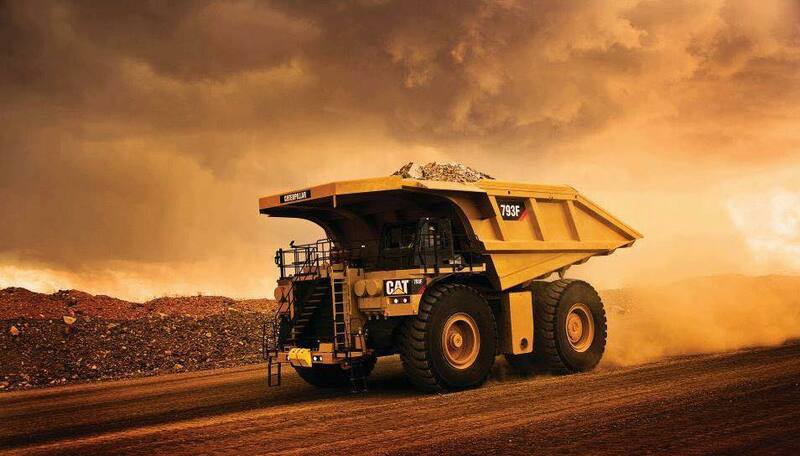 But the news goes in synch with a business plan unveiled by Caterpillar in 2015. Back then, the giant announced that, in order to save $2 billion per year, it would cut 10,000 positions and close up to 20 facilities in the U.S. by 2018.